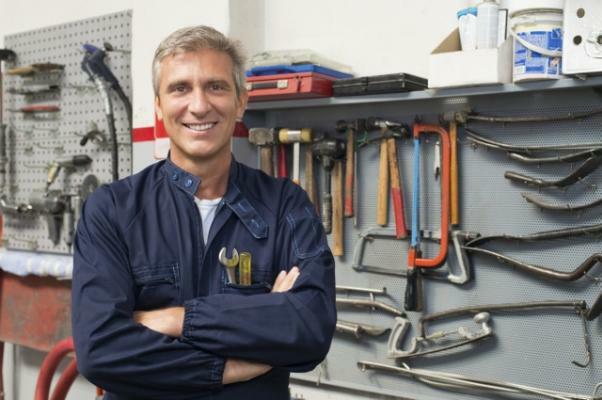 Automotive repair shop for sale, amazing rent only $750/month, and 10 years left on the lease, currently has one mechanic, but can do much better with an owner operator, also has revenue generating from uhaul rentals. 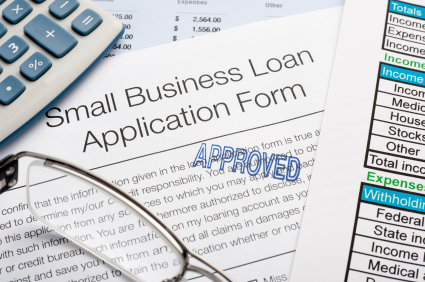 Also has dealer accounts for steady business. Asset Sale. 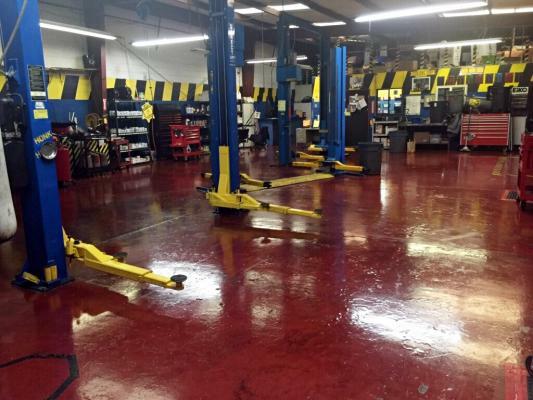 The listing # 234680 Automotive Repair Shop - Merced County below is currently OFF THE MARKET due to that it is either in escrow at this time or has recently been sold. 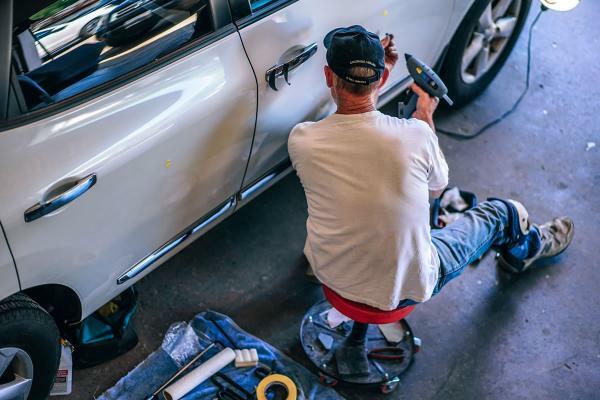 For more businesses for sale that are like this Automotive Repair Shop in Merced County please see a sample of BizBen active listings below and links to all similar listings on BizBen.com. 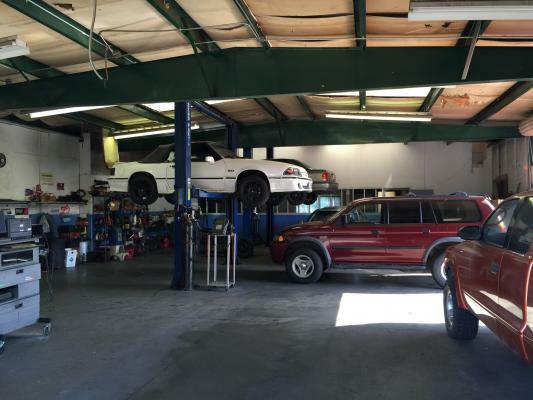 Rare opportunity to acquire a Used Car Dealership & Auto Repair in one. This listing includes Real Estate. Owner has been there for many years and is retiring. 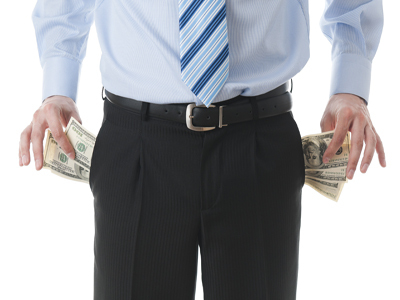 Very profitable business with high margins and high revenue. 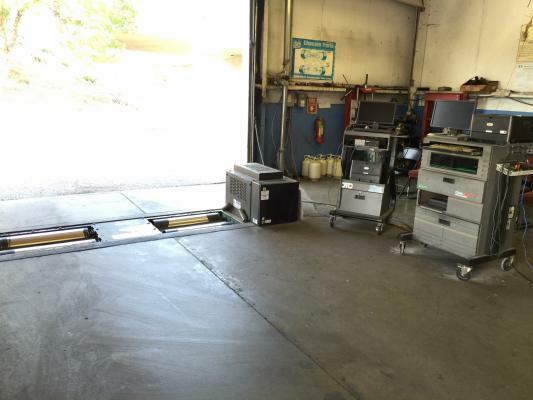 Two bays for complete auto repair, and another bay for detailing vehicles. 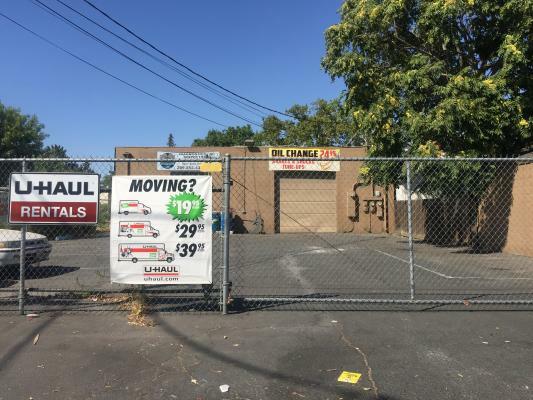 Auto Repair shop and smog for sale, amazing location off of HWY 99, corner location with lots of traffic, has potential to do much better with the right owner operator in place. Owner is currently running the shop, can be ran semi absentee if you hire a technician to do smogs and repairs. 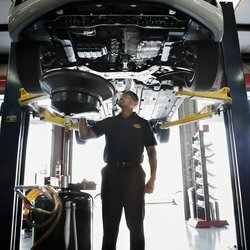 This well established smog check & repair station is california star certified and provides complete smog, oil change, and auto repair services. 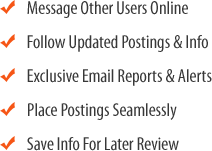 The smog checks bring in the customers, but the repair side of the business creates longer term and more profitable relationships with their clients. 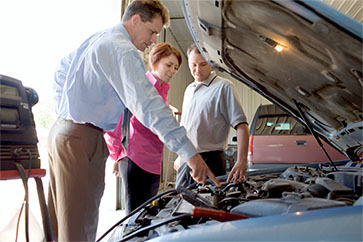 This is a wonderful well established auto repair shop located in the mid Central Valley of California. There are two officers of the corporation that have worked together as a team having been together for 41 years. They are now both at retirement age and need to transition their life's work.